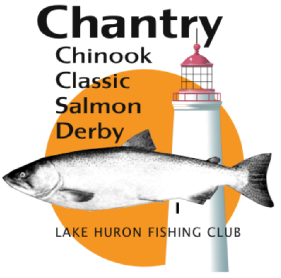 Chantry Chinook Classic Salmon Derby, July 27 to August 11/19. Fish Lake Huron and Gerogian Bay for your chance at bringing in the "Big One" and winning up to $15,000.00 for the Largest Salmon. Many other Salmon and Trout catigories with Speaciall Fishing Days such as Kid's Day, Ladies Day, Seniors Day. 16 Days of fun! Here Fishy Fishy!